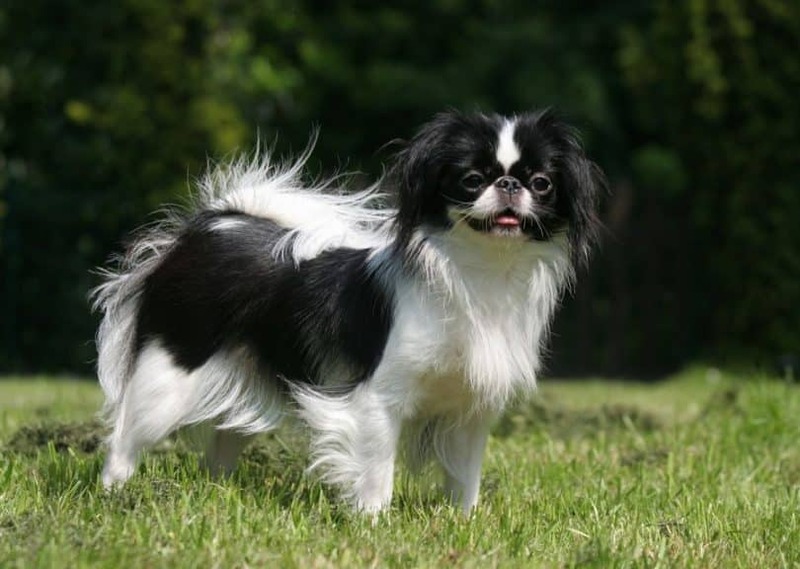 Click Here to see required genetic breed tests for dog breeds beginning with the letter J.
Click Here to Learn about breeder background checks on Japanese Chin breeders if you are looking for Japanese Chin puppies for sale. Click Here to learn how ResearchBreeder.com can help you find healthy Japanese Chin puppies for sale. Click Here to order a Breeder or Kennel Background Check on Japanese Chin Breeders that may have Japanese Chin puppies for sale. Click here to find the national breed club for Japanese Chin puppies for sale. Click Here to purchase a list of approved ResearchBreeder.com Japanese Chin Breeders who have Japanese Chin puppies for sale.